This “beauty” is a fun interactive mirror photo booth for events! Watch the fun informative video below. Go beyond the booth! 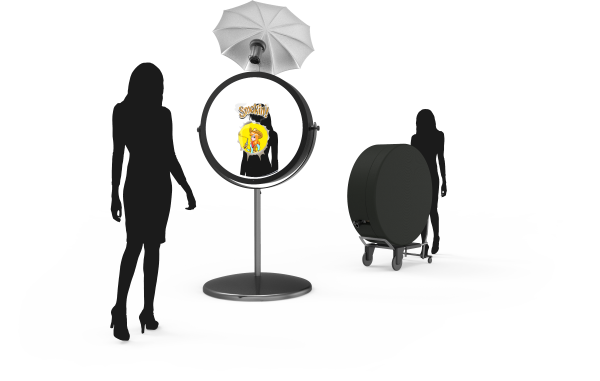 Renting our beautifully-designed magical Beauty Mirror Photo Booth is highly-sought as an event or party photo and keepsake experience that is excellent for high-end events and stylish affairs. 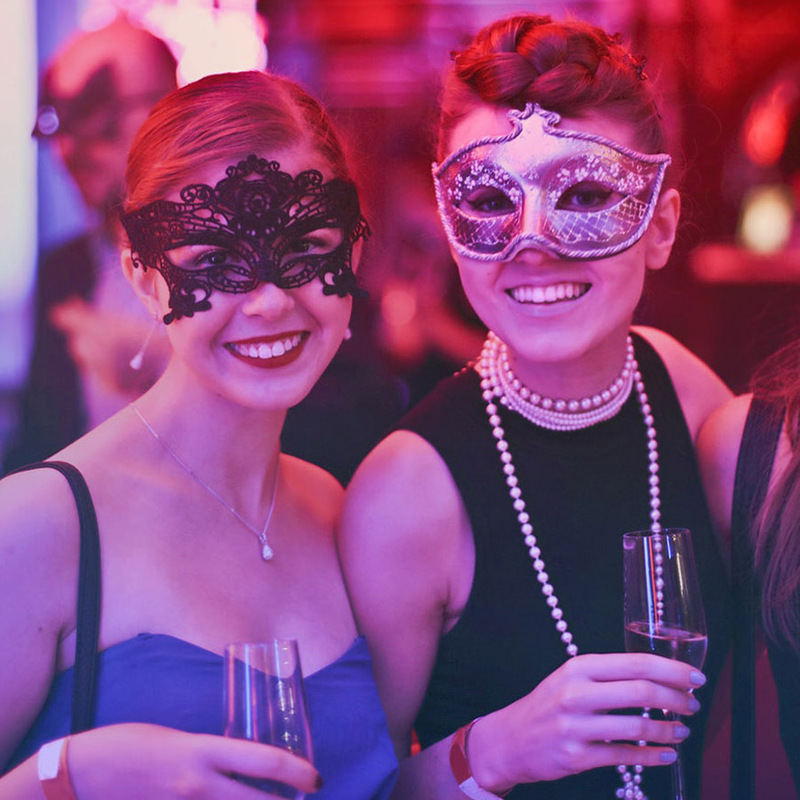 This exclusive photo booth and complete installation package includes powerful technology with amazing features create jaw-dropping prominence at events.